Primary STEM Unit for St. Patrick's Day, "Leprechaun Traps!" This week we had lots of fun in my Kindergarten class putting our engineering skills to work with my primary STEM unit for St. Patrick's Day trying to catch a Leprechaun! One of my favorite ways to introduce a new concept is in the convergent style. In this way you provide students the "pieces" and they find connections, draw conclusions, and converge on the topic in their own way and their own time. It is so much fun to watch them figure out what we will be learning about next! When students arrived on St. Patrick's Day morning they carefully walked around checking their traps. But, that pesky Leprechaun just busted all the traps and had gotten away! *Wink! One little girl was shocked to find "green pee" in the toilet! When we started up our Smart Board Calendar there was a message from the Leprechaun saying our traps were tricky, but we couldn't catch him. He said he had left some special gold for us hidden in the classroom. The students' disappointment at not trapping the Leprechaun melted as they devoured their chocolate gold coins at snack time! For the remainder of the week we learned about Simple Machines and how they make work easier. 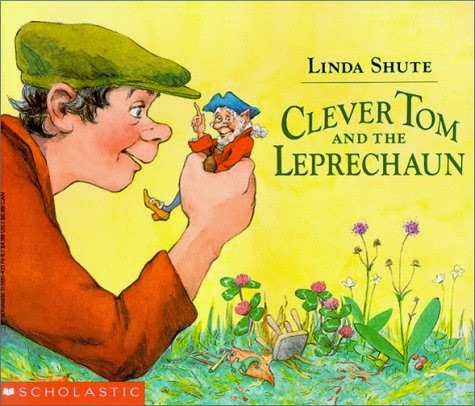 Since we ran out of time this week, we will take Monday to plan new Leprechaun traps (for next year, of course), and complete our extended response assessment. You can check out our fun unit, "Leprechaun Traps," in my TpT store! 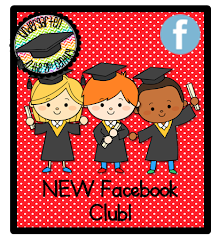 Head over to The Literacy Ladder to check out my post on a great Phonemic Awareness program! 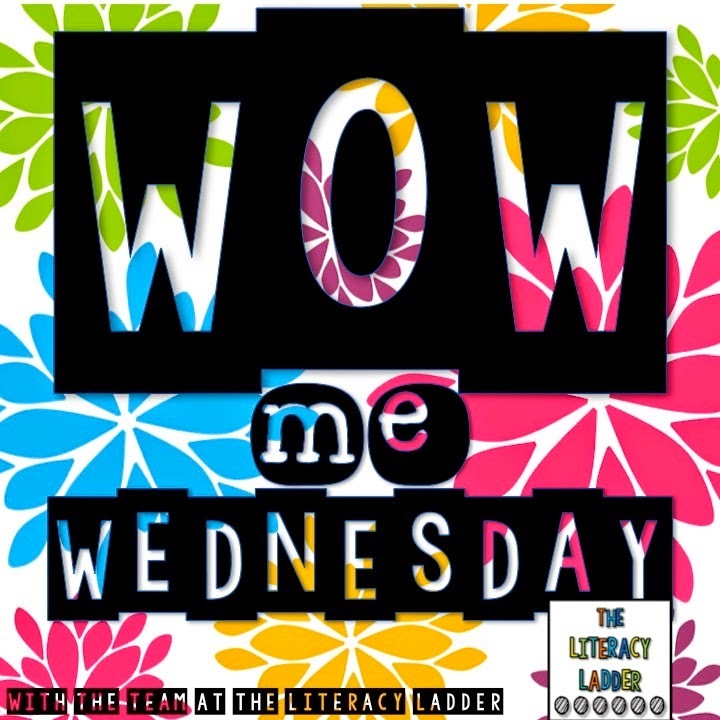 And don't forget to join in our weekly Linky Party "WOW Me Wednesday!" Share your favorite products, freebies, and/or blog posts and WOW us!